Each weekday, Nailpro selects one gorgeous nail design from our followers. Click here to see each day's pick! Watch the making of the incredible nails, hair, and makeup for each month’s cover of the magazine! Win Cash & Prizes in Nailpro Competitions! Which spring nail art technique are you LOVING right now? The International Salon and Spa Expo in Long Beach, California, celebrated its 20th anniversary this year. The coveted weekend show, produced by the Professional Beauty Association (PBA), represented the entire beauty industry, merging three shows—ISSE, NAHA, and Beacon—for the first time ever. 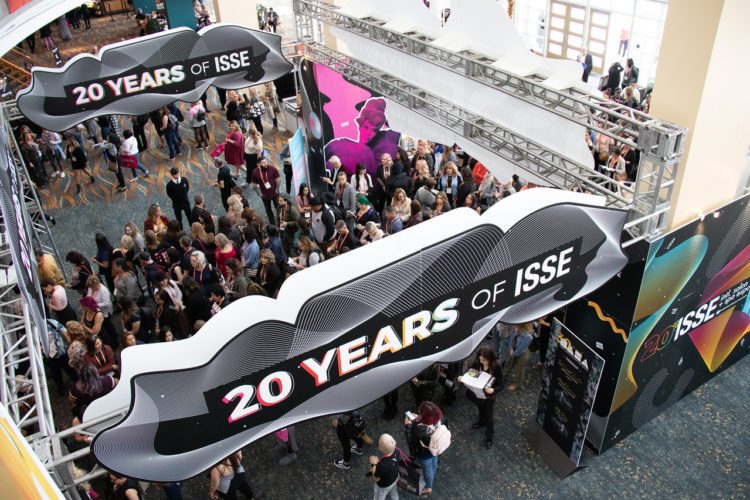 With over 300 exhibitors in attendance, ISSE introduced new, innovative beauty products boasting inspiration and creativity and bringing together beauty professionals, influencers and educators from across the country. “Now in its 20th year, ISSE remains the showcase event for the licensed beauty professional. Through the newest and most innovative education, opportunities to connect face to face with brands, and three days of personal connection with peers across the country, the show embodies the heart and soul of the professional beauty industry,” says PBA executive director Steve Sleeper. Meant to help cultivate careers and businesses, in 2019, ISSE aims to shift focus away from product purchase and into innovative education to attract new generations of licensed professionals. 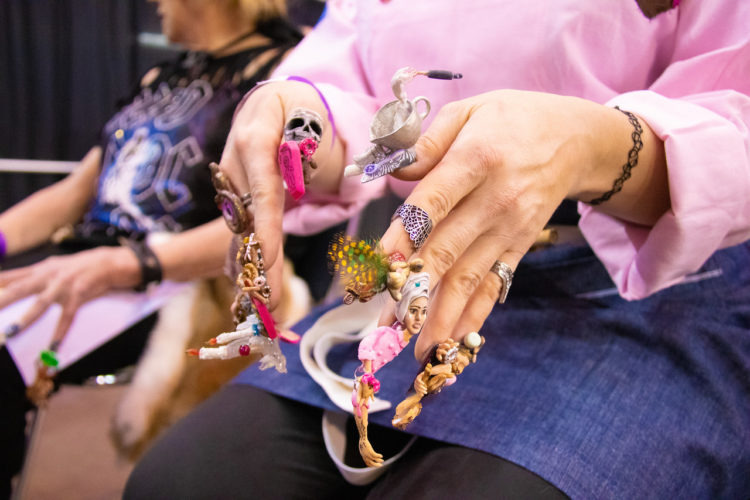 NAILPRO Nail Competitions hosted an array of categories, including Fantasy Nail Art (Voodoo theme), Acrylic Hand-Painted Nail Art (National Treasures theme) and Gel Paint (Decades of Fashion theme), Chrome/Stamping, NAILPRO’s Signature Salon Success competition and more. View the categories and results here. © 2019 Creative Age Publications, Inc. All rights reserved. The materials on this site may not be reproduced, distributed, transmitted, cached, or otherwise used, except with prior written permission of Creative Age. Download Free App Sign Up for FREE eNEWSLETTER here!